Fireye and Teledyne: these are the names of two leaders in the design and supply of innovative combustion measurement and control products, and are proudly represented by GS Hitech Controls. If you are interested in learning more about our Combustion Control Products, do not hesitate to contact us to have your questions answered by our qualified sales team. Fireye embraces an absolute commitment to quality products and solutions for flame safety Accurate, reliable flame monitoring is critical for burner safety and Fireye has been delivering the industry’s best and most dependable flame safeguard controls for more than 70 years. 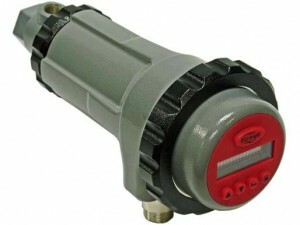 Contact GS Hitech today for all your Combustion Control needs. Sixty percent of the world’s Liquified Natural Gas (LNG) flows through Metso Valves.